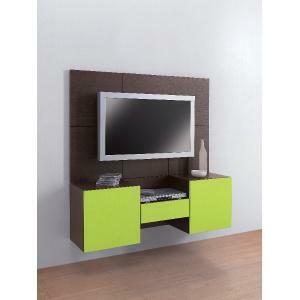 Smeraldo is a modern solution for the modern home. The fundamental aim is to combine beauty and functionality, tradition and innovation, attention to detail and cohesion between these elements. 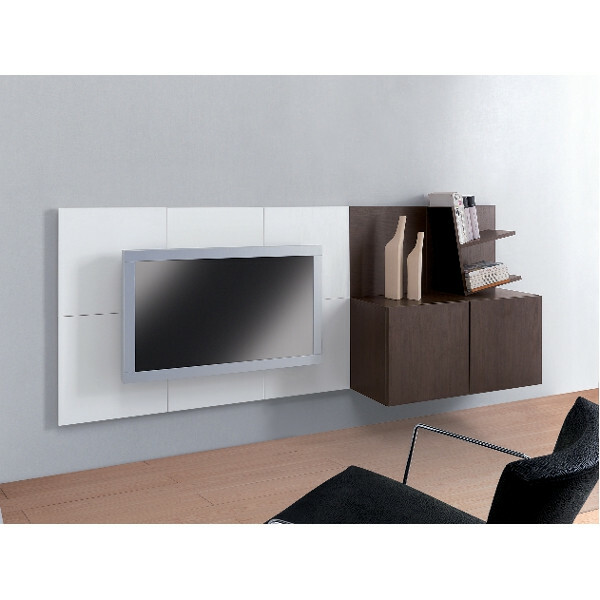 A great quality is represented by the solidity of the structure, particularly suitable for larger TV sets. 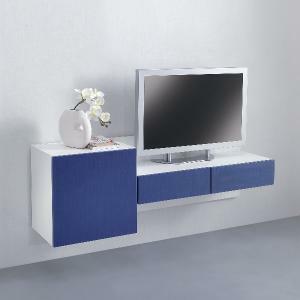 Ideal in the living room, study, office, in other words you can put it in any wall space. A solution for rooms of great refinement, elegance, robustness and modernity. Its linearity makes it essential and modern. 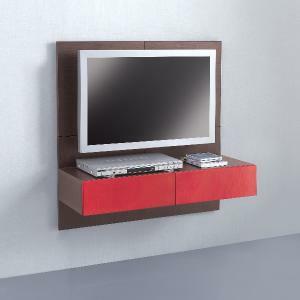 The unit is composed of ten elements: 7 BASE (TE01-149) + 1 SHELF (TE01-152) + 2 CUBE depth 35 (TE01-154). All the ten elements combine to accommodate utility. All these really unique features create a final product of high quality and unique elegance. The colors of the shells of the elements BASE SHELF CUBE and colors are available in white or dark oak, while the colors of the leaves of CUBE can be chosen between red, green, yellow, blue, white, dark oak.